YOU'RE READING You're catching feelings, but does your crush know? Bye to the cultural belief that women shouldn't make the first move. The feeling of having a crush on someone is amazing. It's all butterflies and daydreaming joy. But what makes it feel euphoric is the fact that they don't know, which creates a safety net. No rejection right? 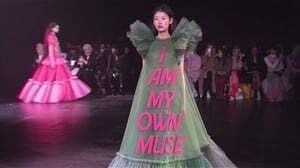 I've had my fair share of crushes but I still get nervous every time someone tells me that I should just confess my feelings to my love interest and see where it takes me. Life and relationship coach, Leah Sefor says that "a woman's upbringing, past experiences and personal beliefs play a big part in how she will behave in romance." Having a past experience of rejection by someone you liked before and carrying that fear you have of getting hurt again is one of the reasons why women feel nervous or afraid of telling their crush that they are interested in them, says Leah. It can also be a general lack of confidence or a low self-esteem; and perhaps even the cultural belief that women shouldn't make the first move. You shouldn't let fear hold you back, though. Establish a connection. Find a way to meet them and strike up conversations when you can to see if there are any common interests worth pursuing. Joining the same club or social group shows an interest in activities your crush enjoys - just make sure you like those activities a well, otherwise it's not going to work. Spend some time with your crush. Sometimes one-on-one dates can be a little awkward with strained conversation, so inviting your crush to join you for a group experience like hiking or going to a sport's game with friends together can ease the nerves and make the atmosphere a lot more relaxed. Body language speaks volumes. Eye contact is important to show that you're accessible. Always being shy and coy and staring at your shoes when your crush walks past makes them think you're not open to engaging with them. Pay attention to the body language you show around your crush. Shoot your shot. This term I picked up on Twitter means telling your crush how you feel, usually via a DM (direct message). In this digital age, there may be some who find face-to-face conversation intimidating, so a carefully constructed text or email could be another way to go. You can be braver over text and have the courage to say things you never would face-to-face, but at the same time, there's lots of room for misinterpretation after the message is sent. Be clear and specific. However you choose to shoot your shot, remember to start the conversation gently, don't be too intense. Use a clear and specific dialogue that leaves them with no confusion about what you're asking; for example: "I'd love to get to know you better. Are you free for a drink on Wednesday evening after work?" Avoid long stories or innuendos or subtle suggestions. Before you act on it, Leah suggests that you analyse a few things. Do you know how your crush feels about you? What does their body language say? How do they interact with you? "Your crush is very often just as scared as you which is why they may not have made a move yet," Leah says. "Don't let fear stand between you and a good thing. They may feel the same way about you and you'll never know if you don't speak up." After a while of hanging out with my crush, I was eventually brave enough to tell him that I like him. I was pretty excited. And then after that, he disappeared on me; distanced himself. I had no idea what happened. A couple of months down the road, he texted me to apologise. It turns out he was in a relationship when I told him I liked him, so he distanced himself. I've been shy to tell a crush I like them ever since then. I met so-called crush on a bus to work and I was rendered dumb by them instantly, I even [felt nervous] when it was my chance to ask for his numbers. Luckily he could read my mind and offered his numbers to me. As soon as I got back home that day I texted him and by the glory of the universe he reciprocated the same energy I was giving. So I switched up my text flirt game spewing innuendos left, right and centre hoping he would catch on. But I ended up confessing about a week later [...]. I asked for a date, but never got one. We might fear negative outcomes, but sometimes the ending is worth taking the chance. Here are the few celebrities that, according to an article by Naomi Gordon, have ended up in relationships with their crushes. 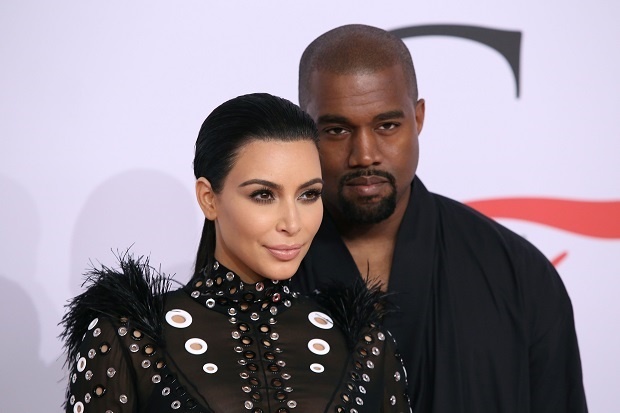 Kanye West had a crush on Kim Kardarshian ever since he saw a picture of her with Paris Hilton in 2006. 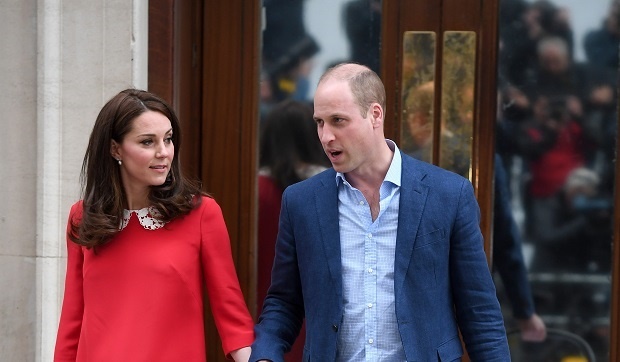 Kate Middeton had a poster of Prince William on her school dormitory wall before she ended up meeting and then dating him when they were at St. Andrews University together. 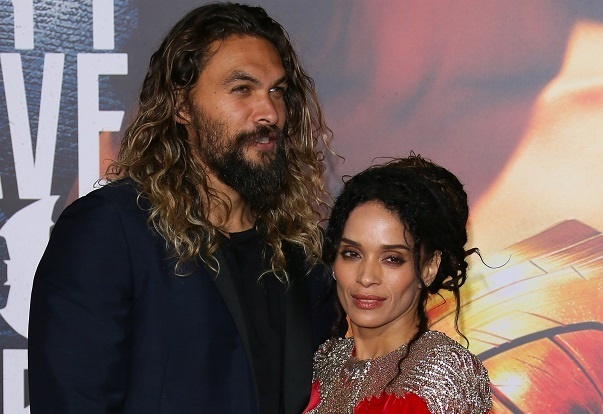 Actor Jason Momoa married actress Lisa Bonet before admitting that he had a crush on her since he was eight. Credit for images: Getty Images. Should you date your friend’s ex-lover?